Did you know that Healthcare Science Week is this week? This is an annual opportunity to highlight the incredible work of our healthcare science professionals and the impact they have on people’s lives. 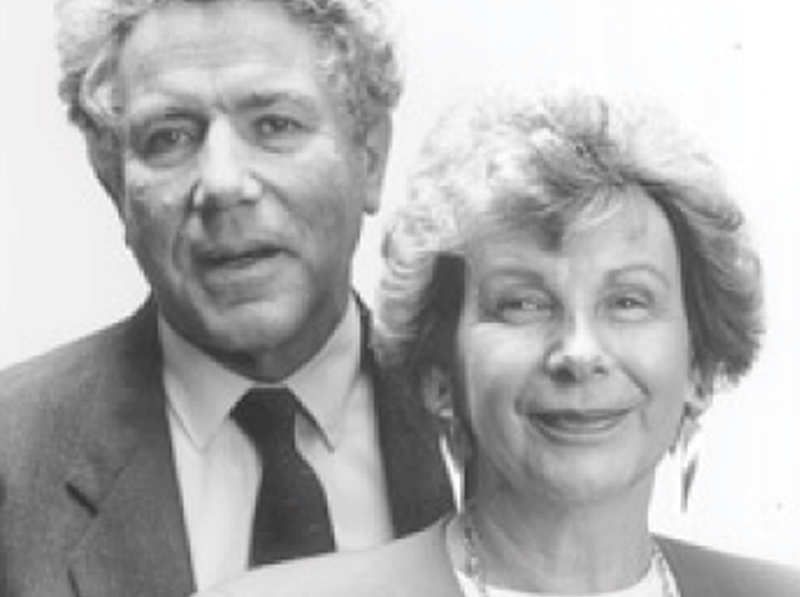 Since the inception of Ego in 1953 in Australia, the company has become a specialist in skincare which is backed by science – leading the way in the development, manufacture and marketing of innovative skincare products for 60 years. 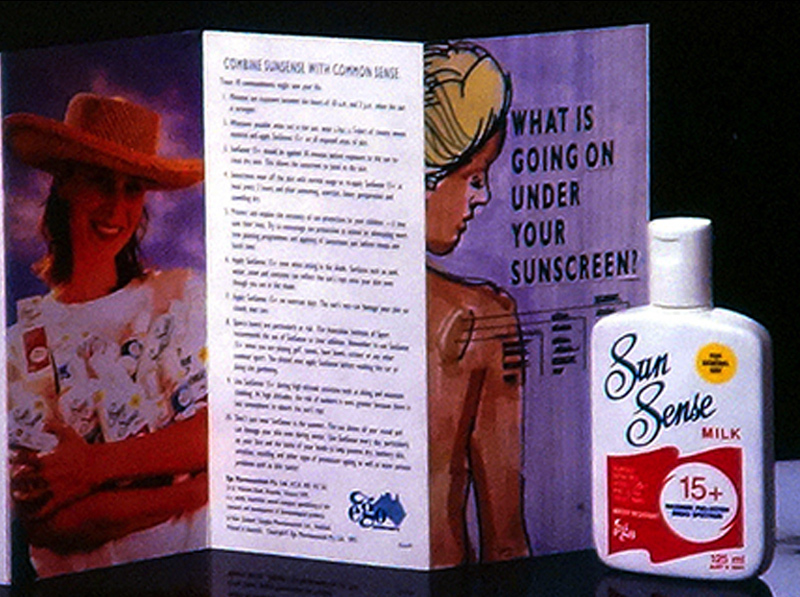 In 1988, Ego developed SunSense, the world’s first cosmetically acceptable sunscreen using physical protection blockers and UV absorbers. Fast forward 30 years and SunSense is still manufactured in Australia – SunSense sunscreens provide the highest SPF available in Australia. Science and innovation have been key to developing and manufacturing our iconic Australian sunscreen, and therefore, we will be supporting Healthcare Science Week on 8th March. 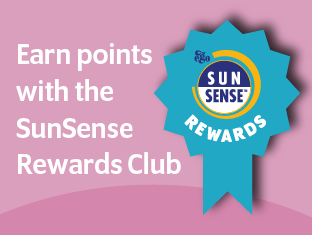 For the latest news, advice and top tips, visit our blog page: https://sunsense.co.uk/latest-news/. Alternatively, follow our social media pages @SunSenseUK.